LANSING, Mich. — State Sen. Ken Horn, R-Frankenmuth, began his “Hometown Tours” visits Monday afternoon with a stop in the community of Linden. The tour of the city began downtown by visiting various landmarks of significance. 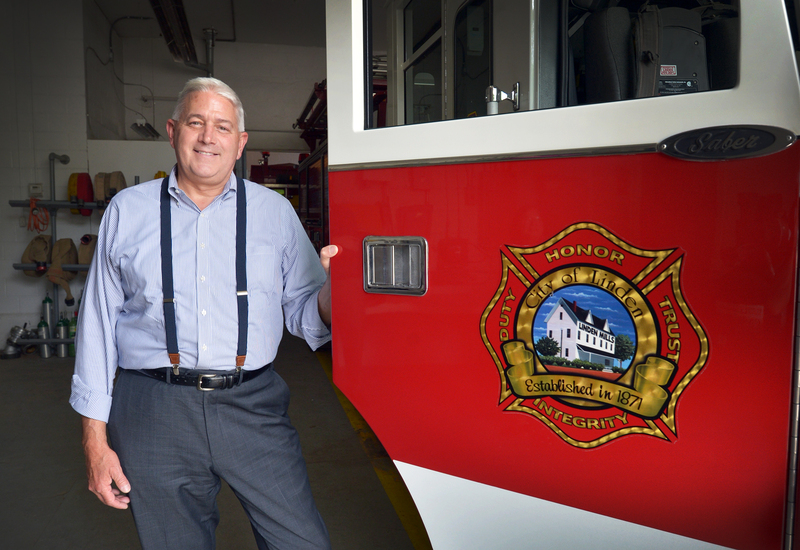 Horn made stops at the fire station, city hall and the site of the former Union Block that was lost to a fire in 2007. 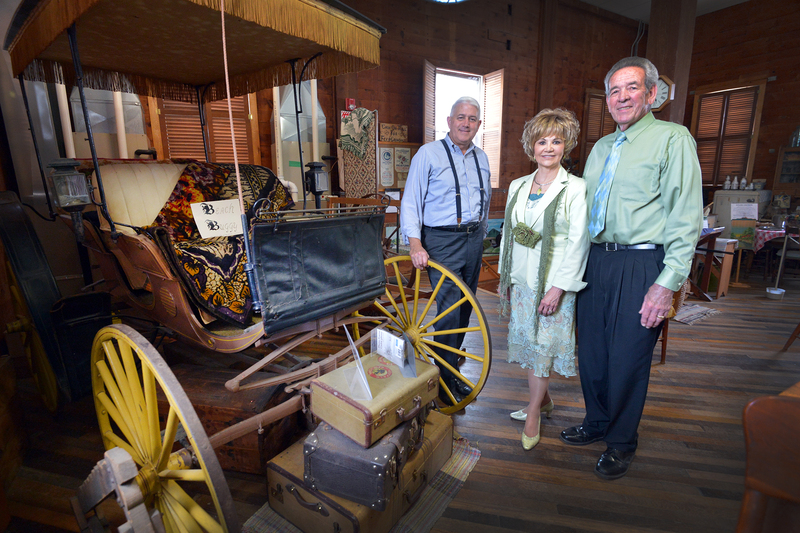 The tour of downtown was followed by a presentation and tour of the Linden Mill Museum given by David and Barbara Kincaid, the museum curators. After the museum tour, Horn attended a dinner reception for volunteers and employees of the city of Linden. A print-quality copy of each photograph is available by clicking on the image or by visiting the senator’s website at: www.SenatorKenHorn.com. Click on “Photowire” under the Media Center tab. 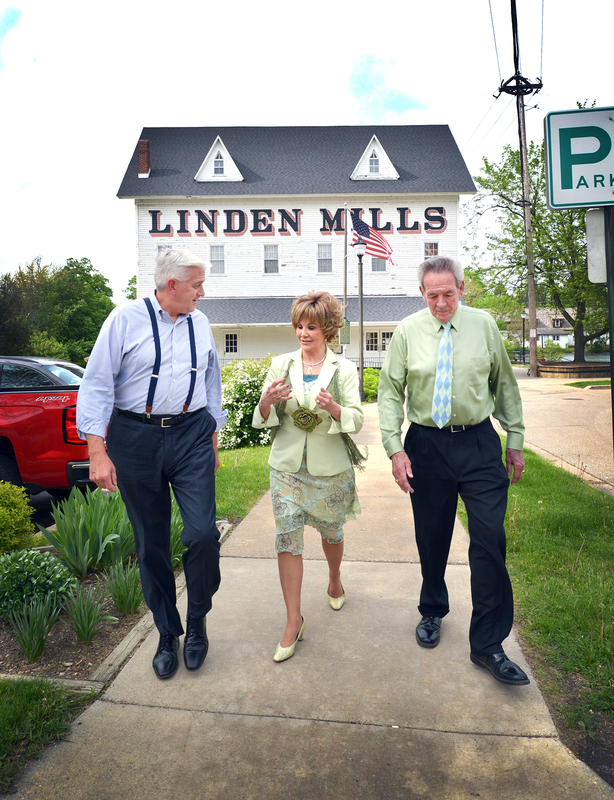 PHOTO 1 CAPTION: State Sen. Ken Horn, R-Frankenmuth, (left) walks with David and Barbara Kincaid of the Linden Mills Historical Society as they make their way to City Hall for a brief tour. PHOTO 2 CAPTION: Horn stops for a photo as the tour makes its way through the Linden Fire Department.